Featuring Welsh singing on tracks in a German accent. 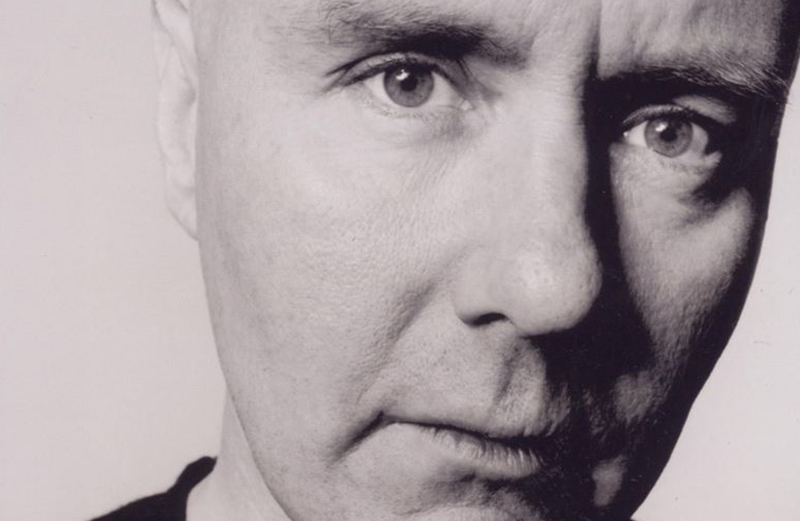 Author Irvine Welsh has a techno album on the way, reports the Scottish Sun. The LP will also include Welsh singing, in a German accent. Welsh has played tracks from the album during DJ sets for his promotional book tour of Dead Men’s Trousers – the fifth novel in Welsh’s Trainspotting series. Earlier this year, Welsh and Arthur Baker released a limited 12″ for Record Store 2018 called Whacked. Listen to ‘Dead Men’s Trousers’ and ‘Fly Boys At Soho’ here.